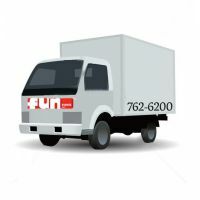 Corporate Events - Team Building Idea - Fun Events, Inc. Team bonding activities also improve workplace projects that involve teamwork. After completing team building activities together, employees better understand each other's strengths, weaknesses, and interests. This understanding helps them work even better together on future progress vital to a company. 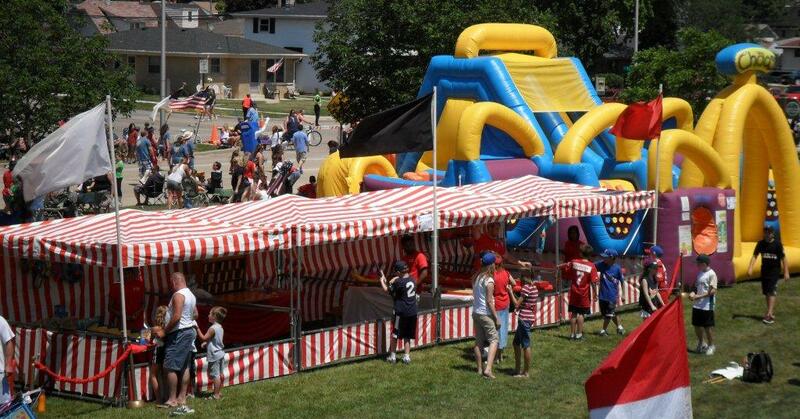 Obstacle Courses, Sports Attractions, Midway Carnival Games with prizes. Everyone loves snacks! We can bring your office a cotton candy, snow cone, or popcorn machine for yummy treats throughout the work day. Face painters, clowns, djs, & much more. Tents & seating, portable restrooms, stages, floors, power, picnic layouts, & more. Field games, tournaments, group challenges, horseshoes, volleyball, tug-o-war, races & more. Ask us and chances are we'll be able to help. To speak with a company / corporate events specialist! If you have a creative vision for your team building activities or ideas and want to pick and choose your own features and games, we'll take a step back--assisting only where needed. Need more information or an event quote? 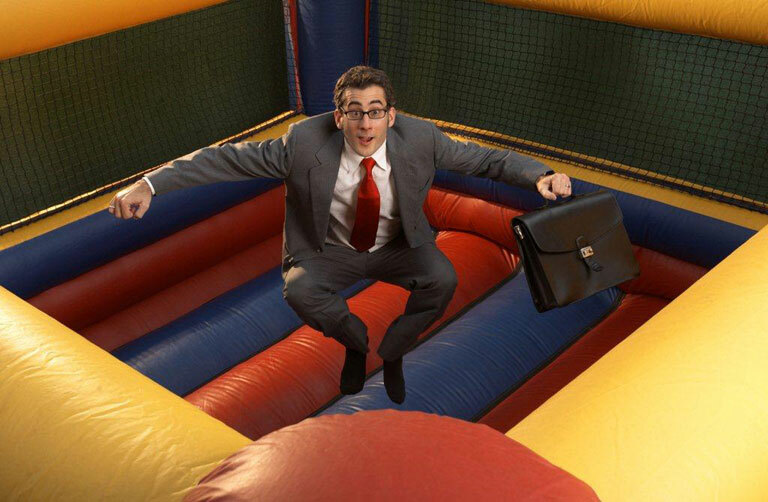 Complete and submit our Request Information form and a Fun Events team specialist will contact you to discuss the details of your company picnic.